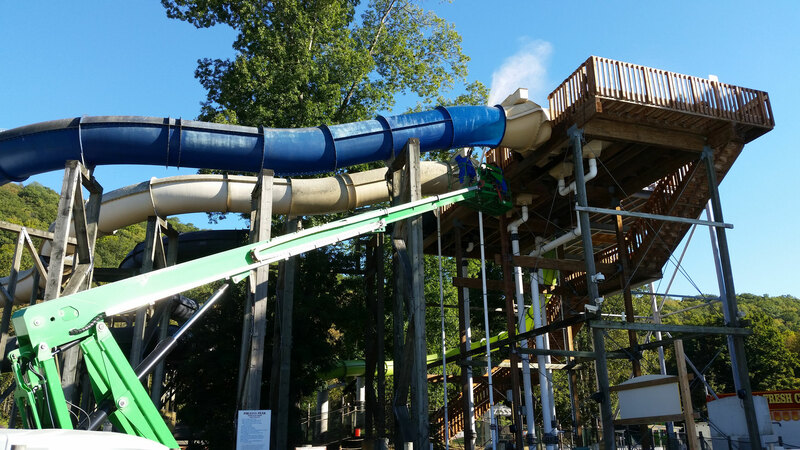 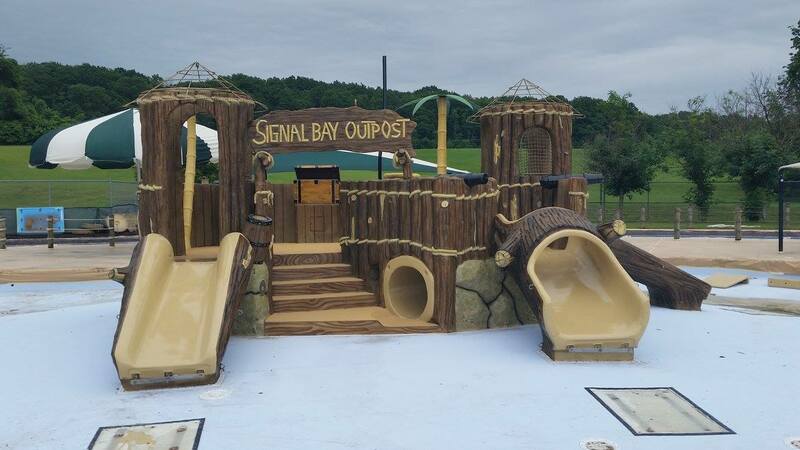 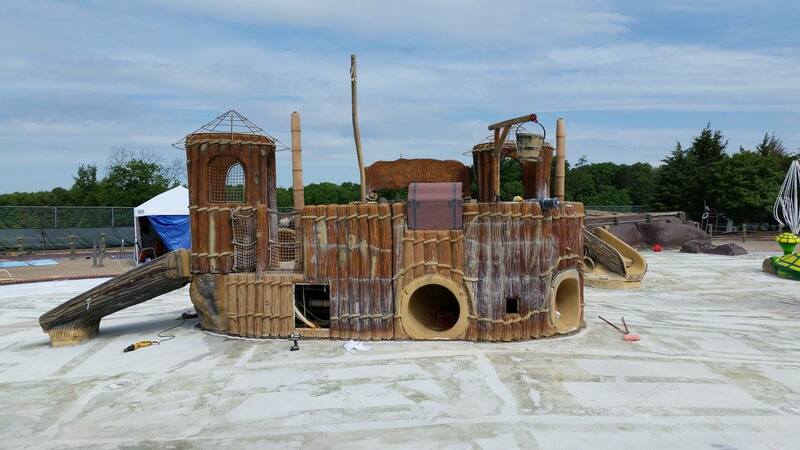 We are proud to be the leading provider of quality repairs and complete restoration of foam, fiberglass and concrete play elements and play structures. 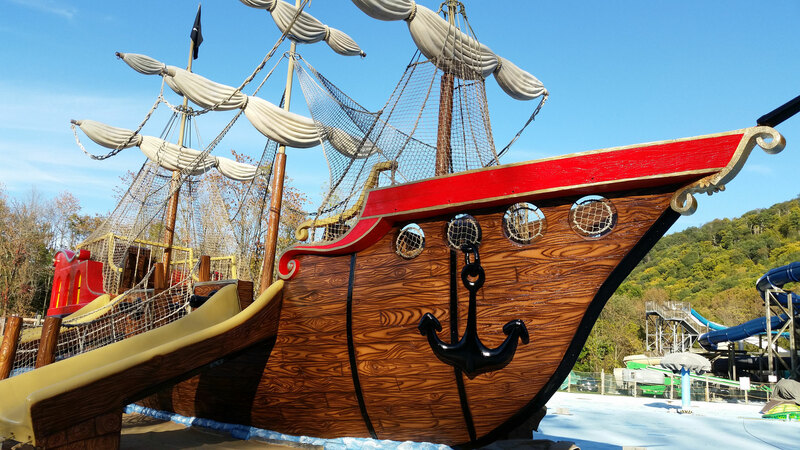 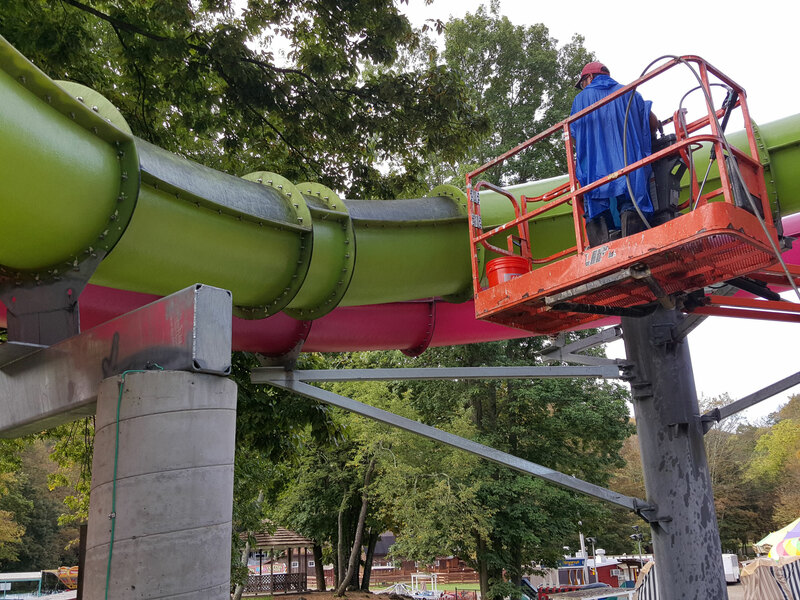 From reinforcing the metal structure in older play units to concrete repairs and replacement of foam, coatings and repainting, we do it all! 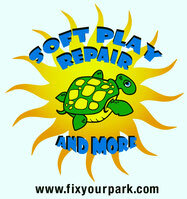 We do in house and on site repairs and refurbishing to various play items. 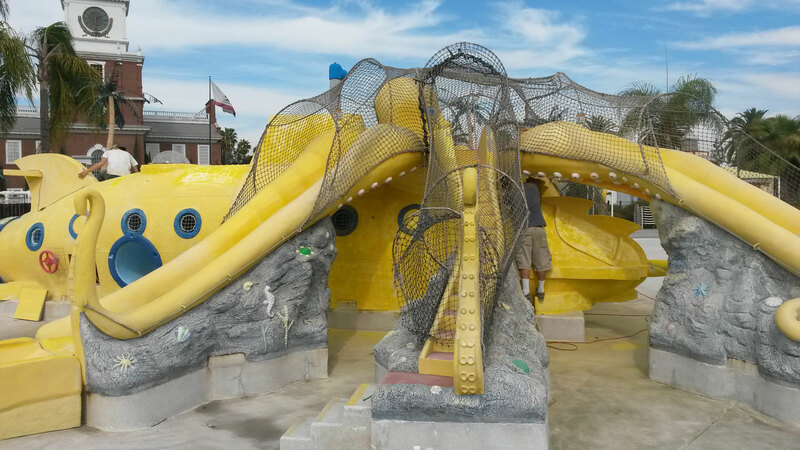 We also install foam to premade concrete and fiberglass slides. 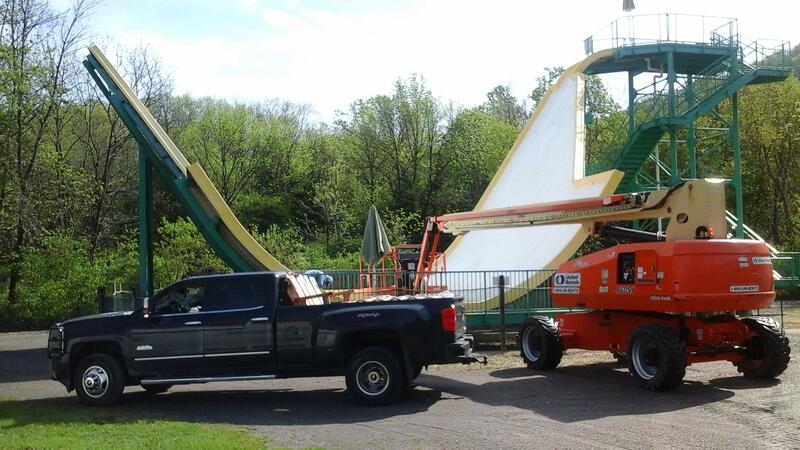 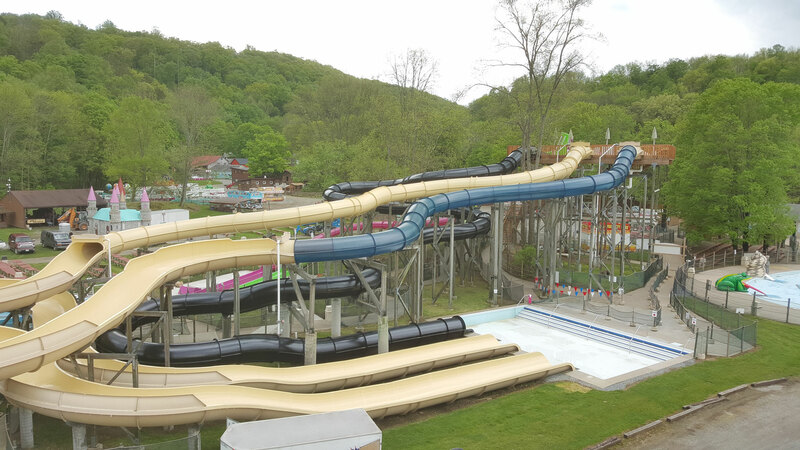 We recoat old and faded water slides. 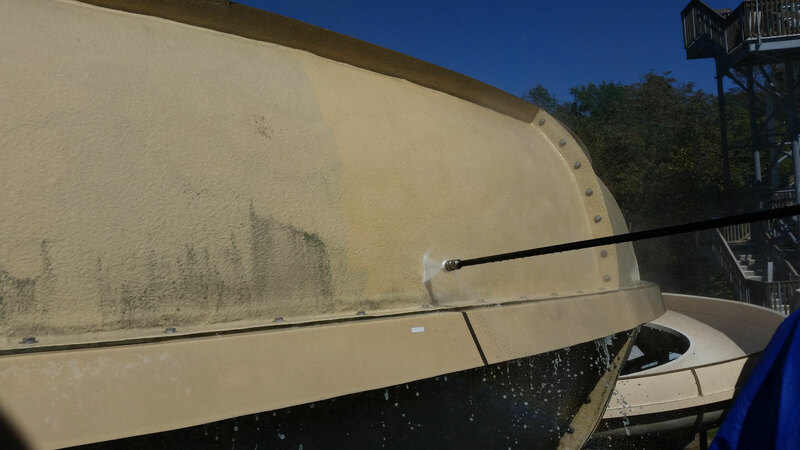 Ask us about the difference between the coating we use and gel coat. 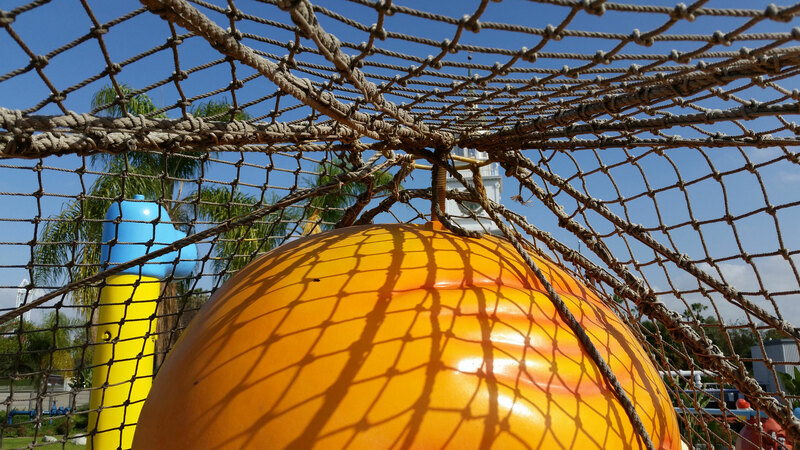 Safety nets, lily pad walk cargo nets, climb nets and more. 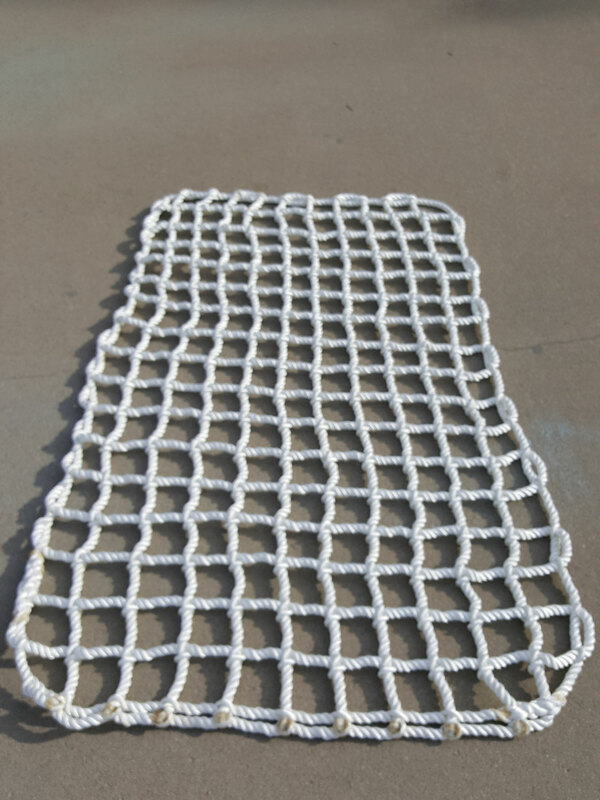 We can custom make nets on site or install pre-made nets. 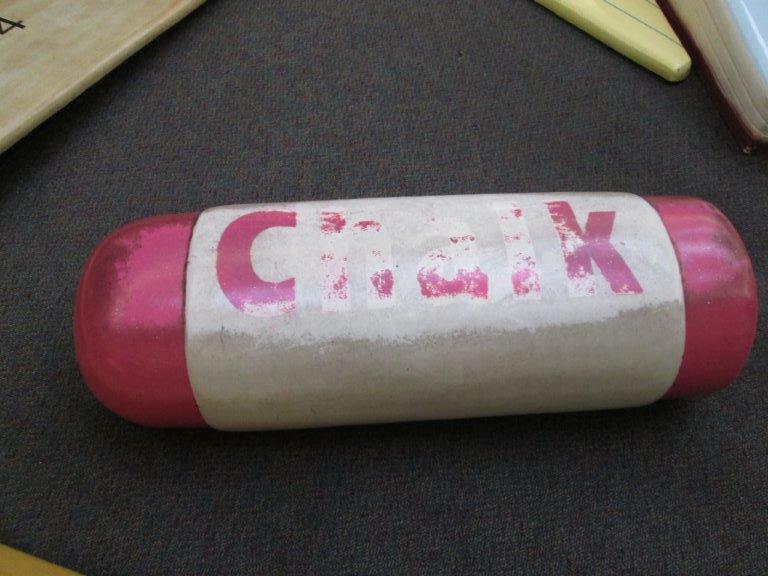 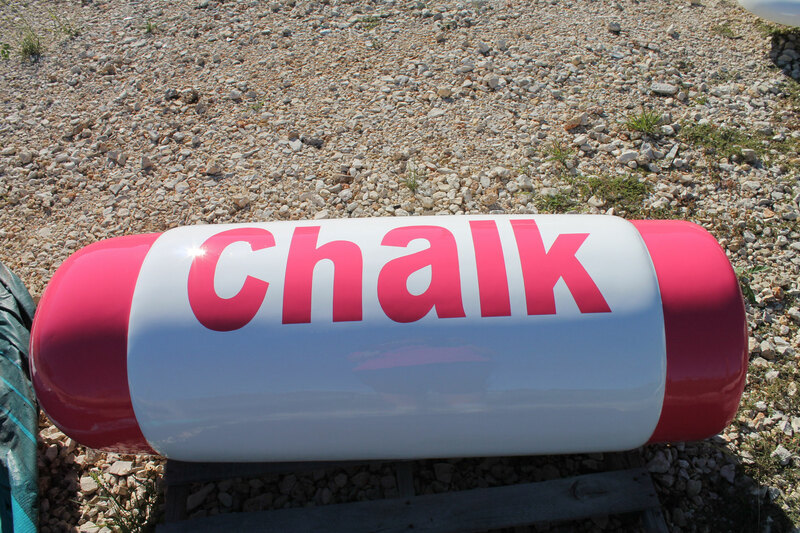 We use only the highest quality materials on the market. 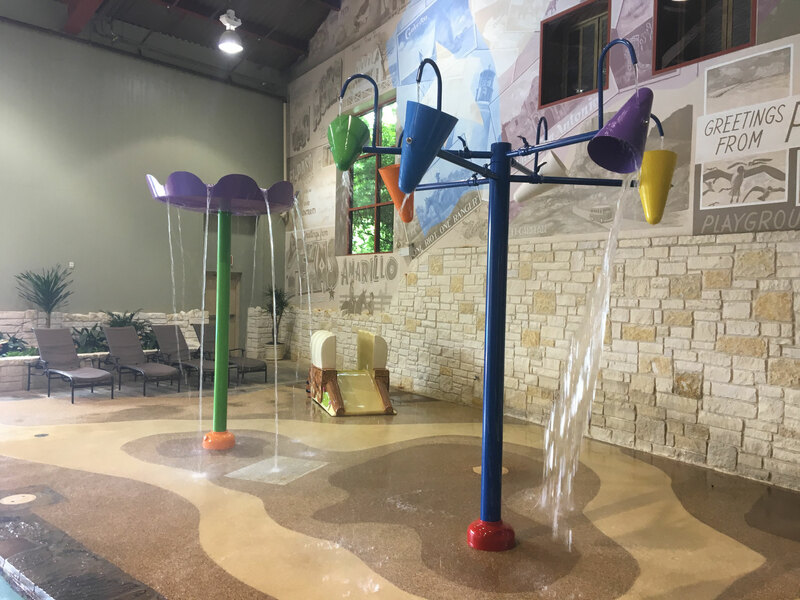 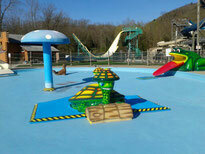 Custom flooring for wet and dry play areas. 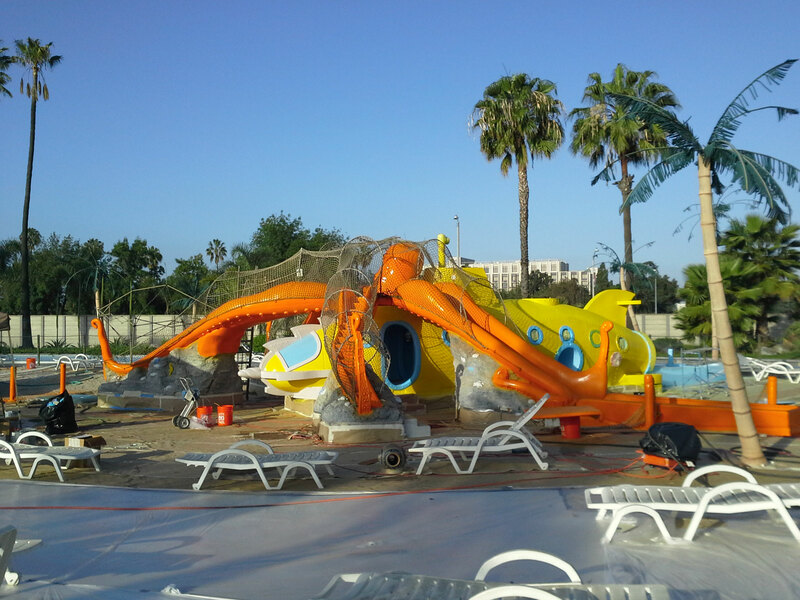 Contact us for more information about our inspection visits and maintenance programs.